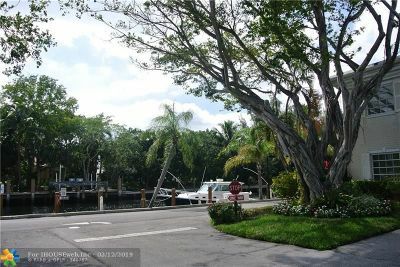 BOAT LOVERS !!!! 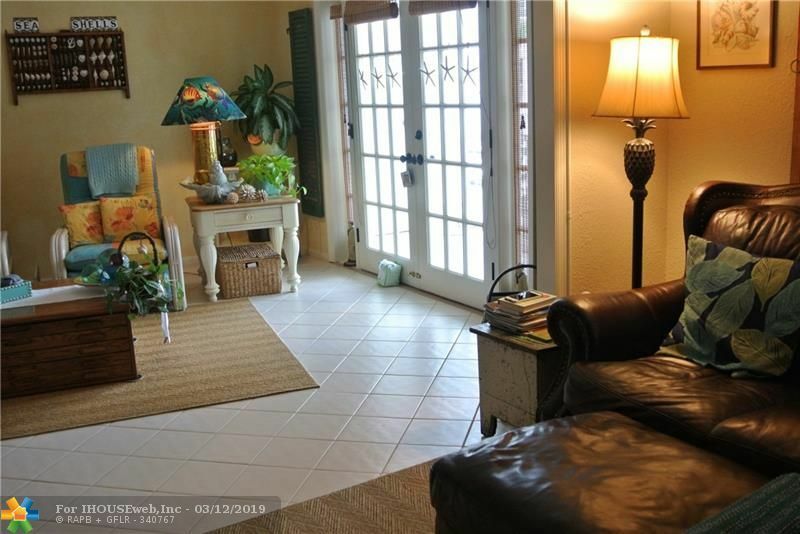 Charm ,beautiful 2/2 on the second floor . 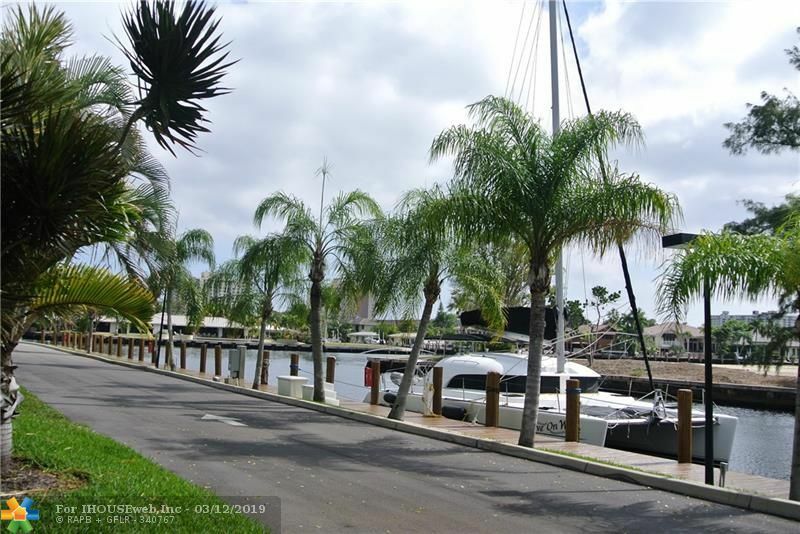 WATERFRONT COMPLEX in the heart of Fort Lauderdale. 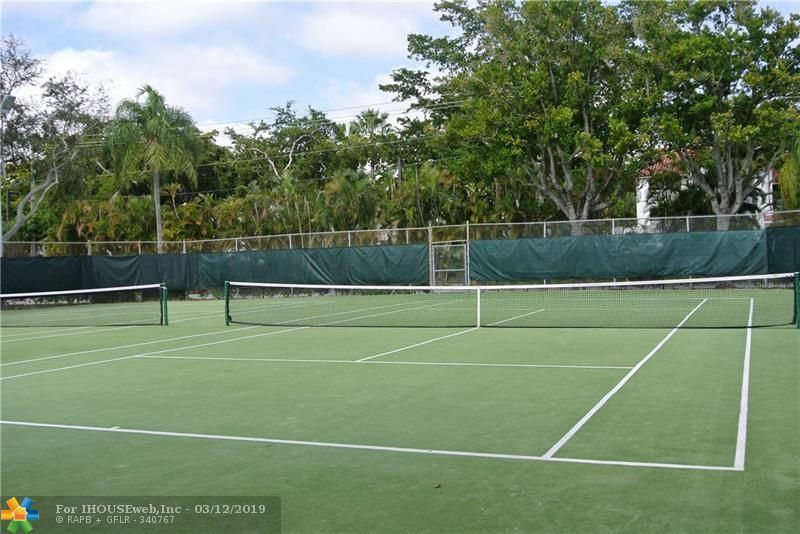 Docks for rent $1.50/per Ft per month, up to 50 ft. 4 pools and recreation centers, 6 tennis courts and 2 GYMS. 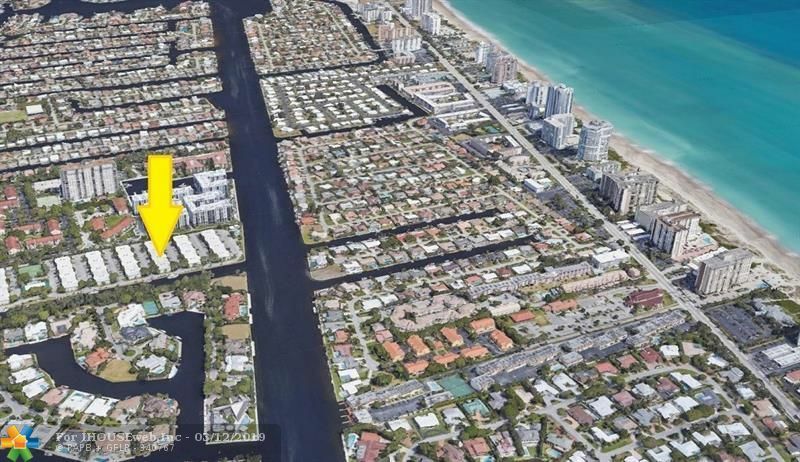 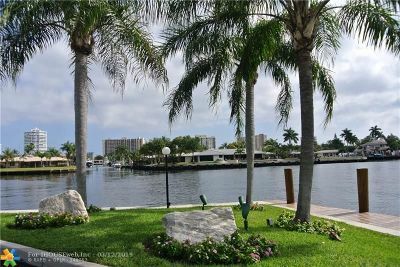 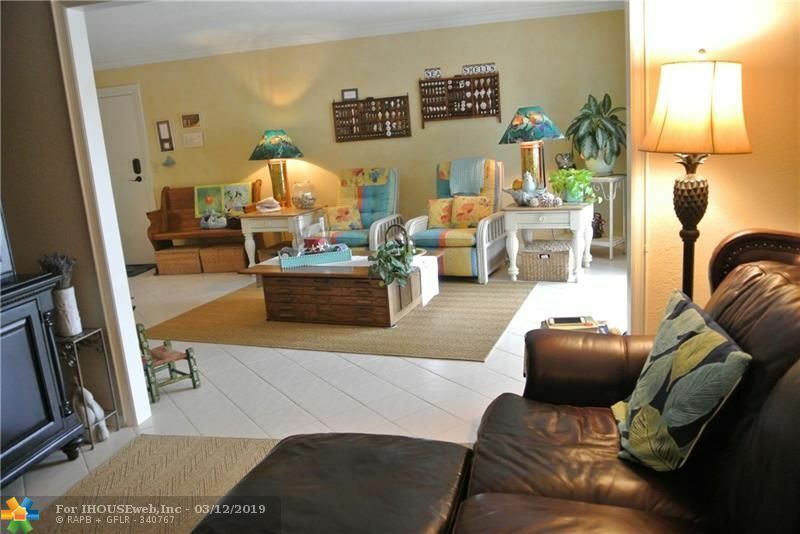 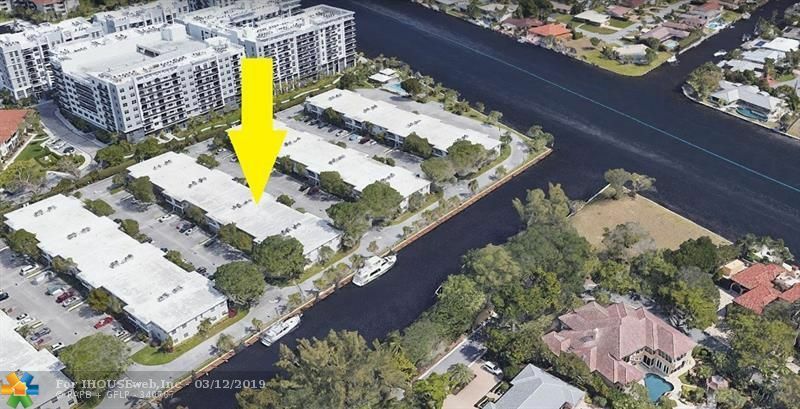 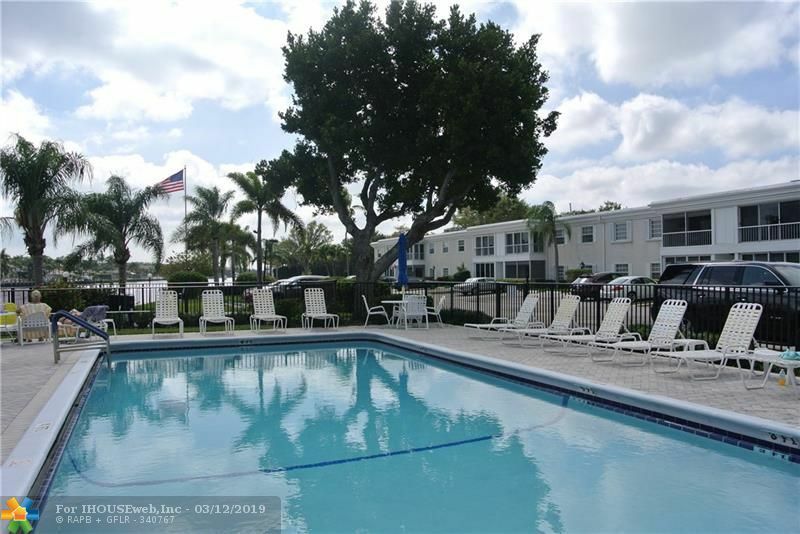 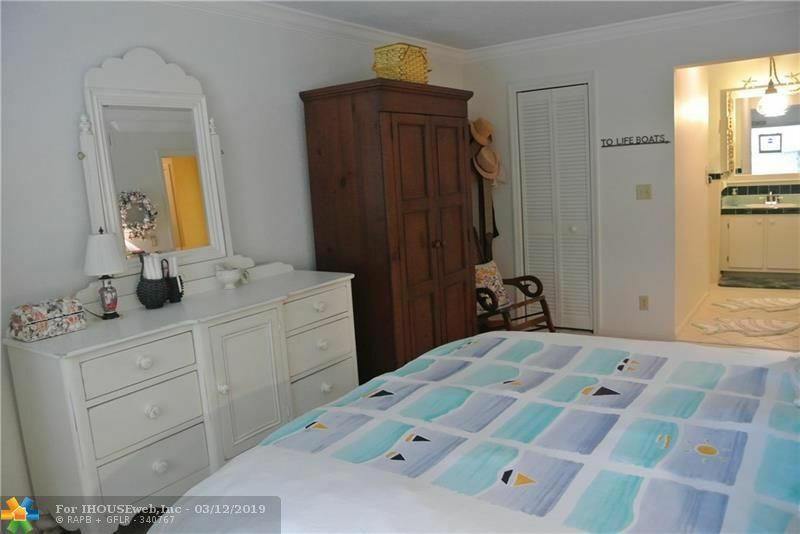 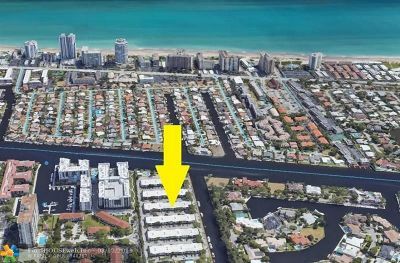 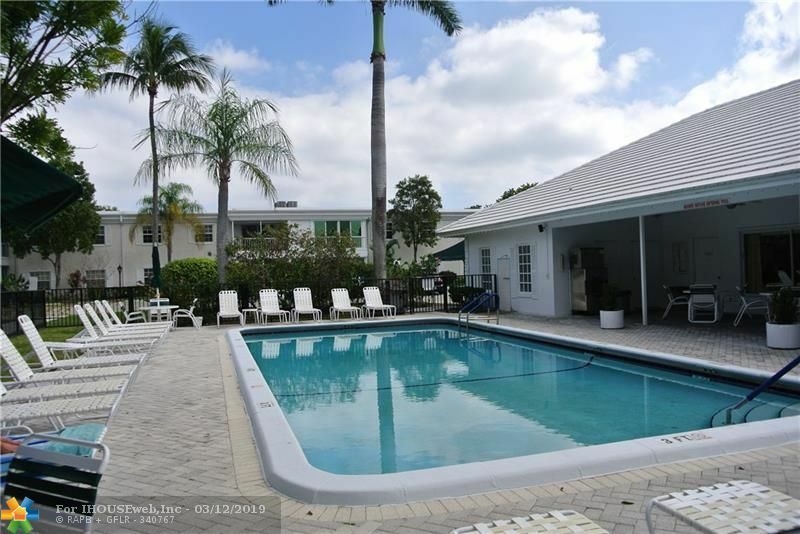 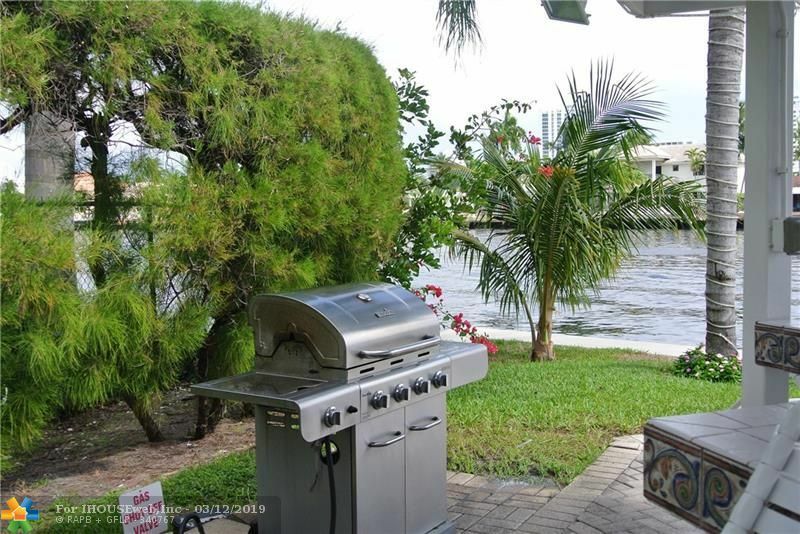 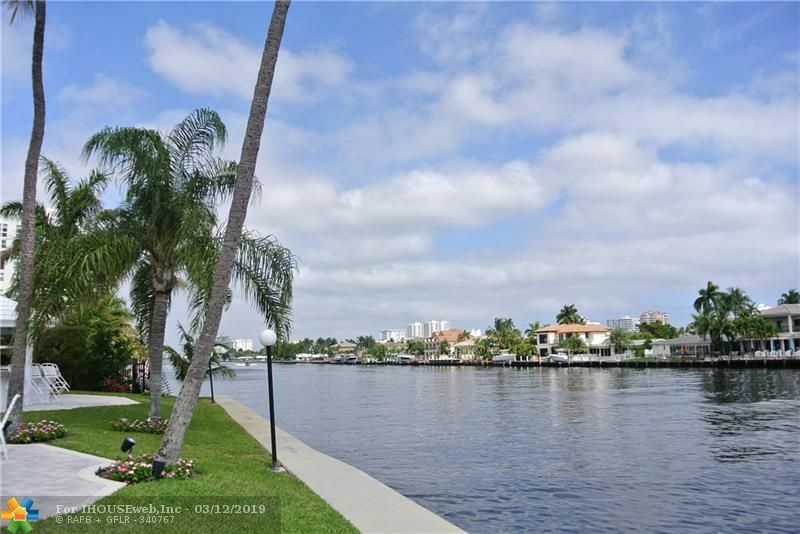 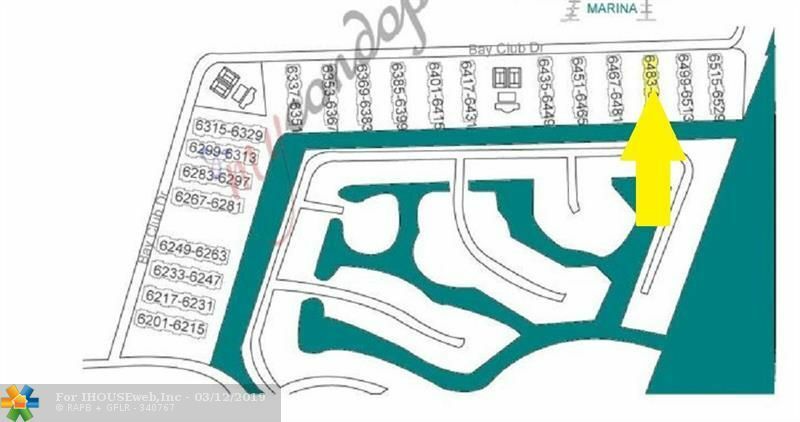 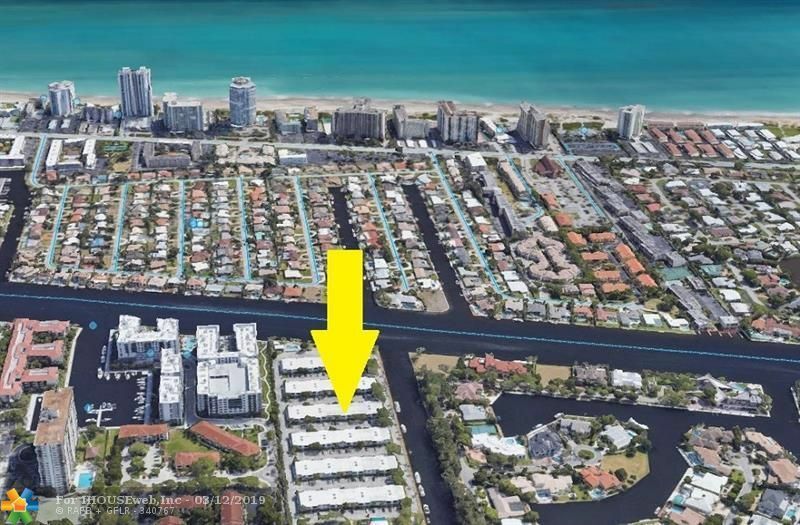 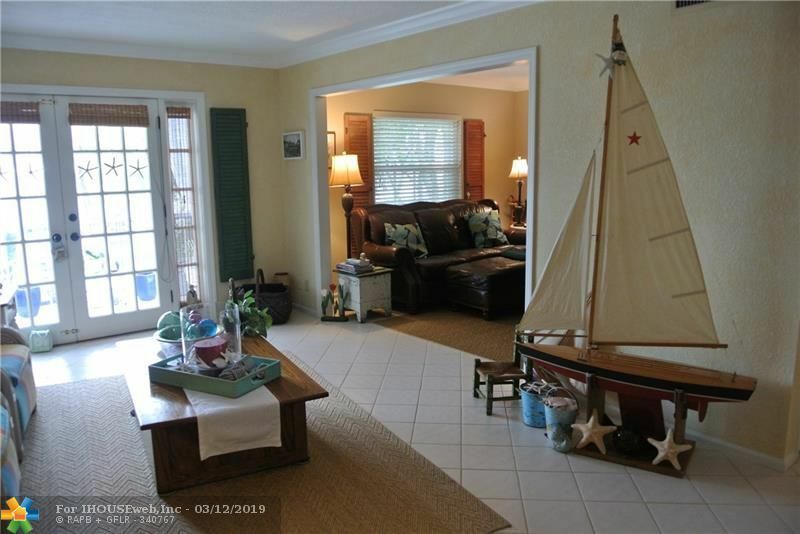 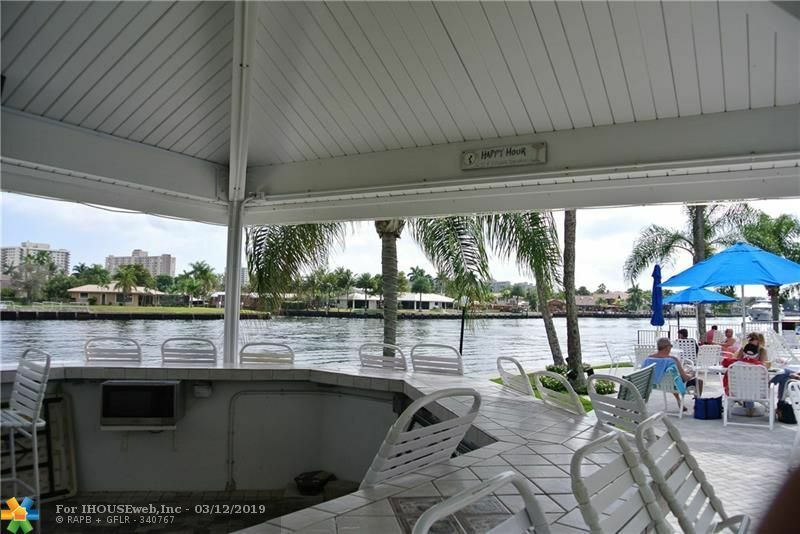 One pool and cabana is DIRECTLY ON THE INTER COASTAL WATERWAY! 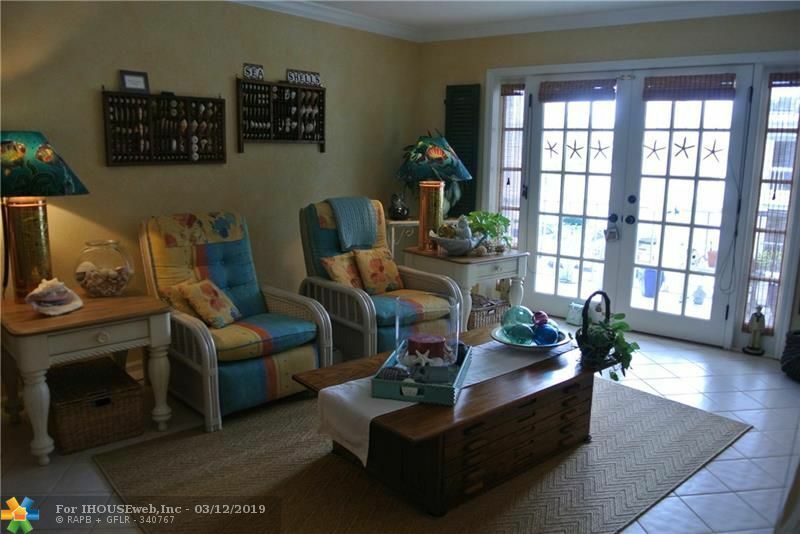 Coastal/beach design. 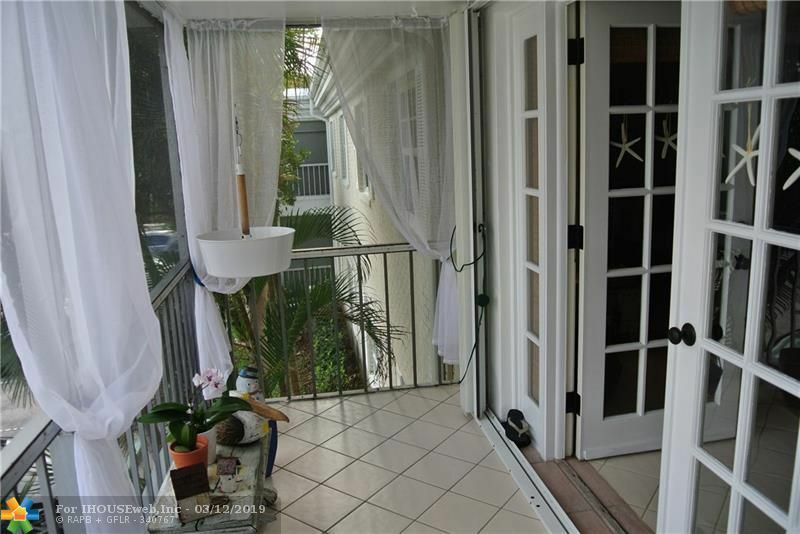 French doors to balcony . Impact windows. 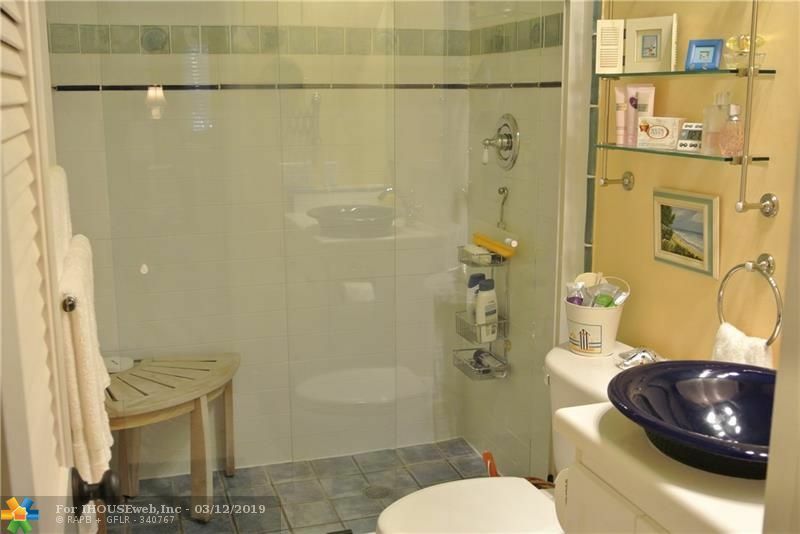 Newer HVAC system with tank less hot water heater. 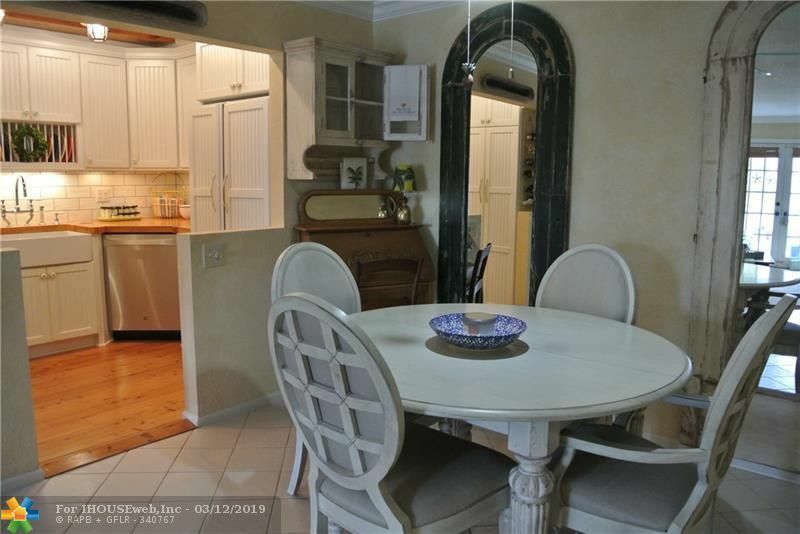 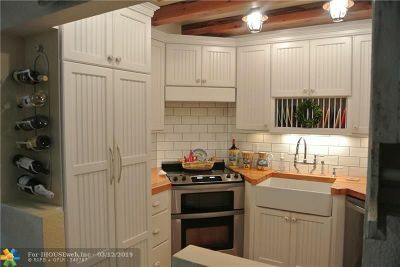 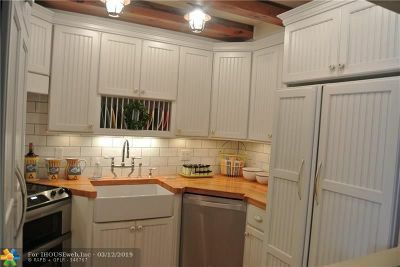 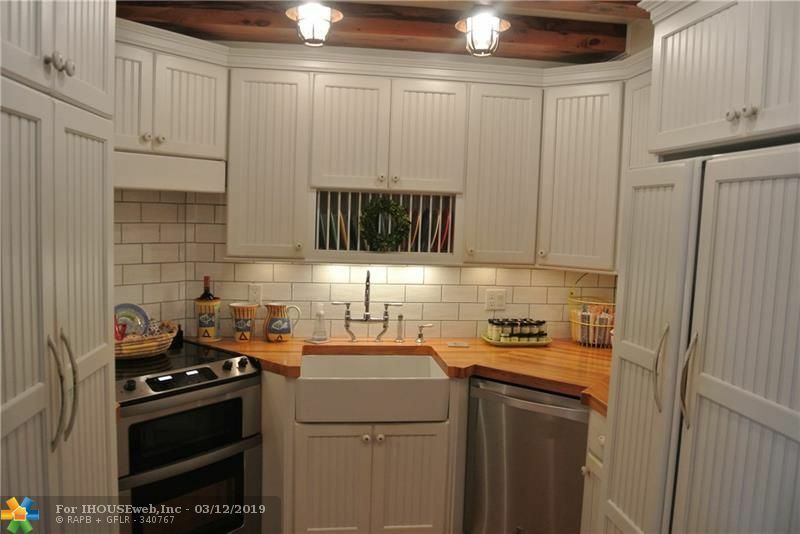 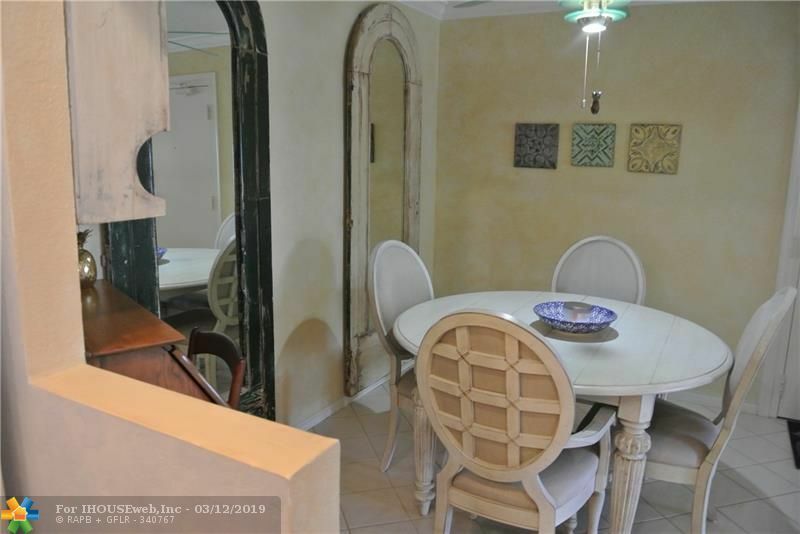 Renovated kitchen w/ SS appliances, farm house sink and custom wood trim. hickory wood counter tops, bead board ceiling with cypress beam and floor. 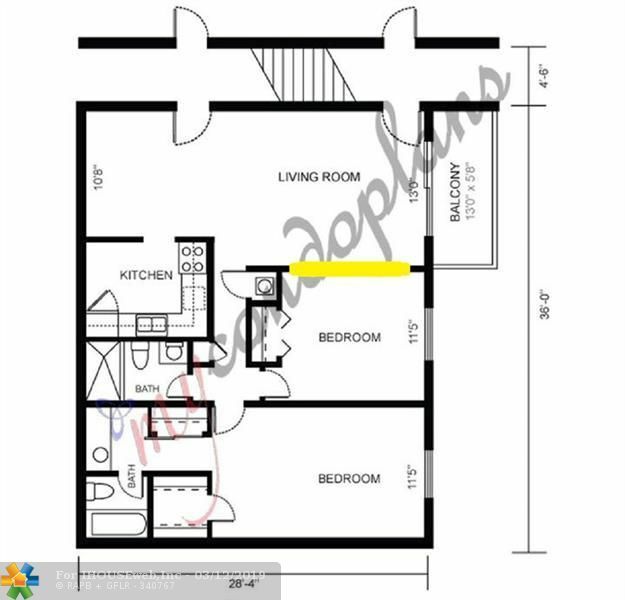 OK to rent first year, 90 days minimum. Washer and Dryer in the unit. 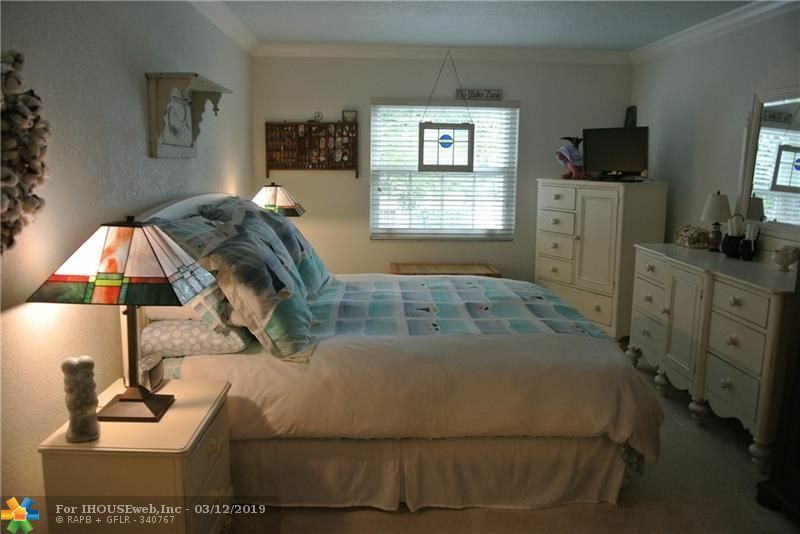 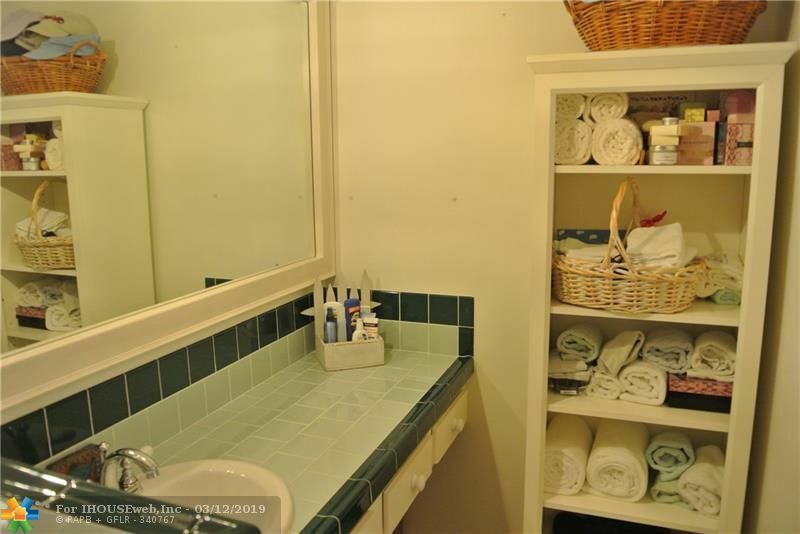 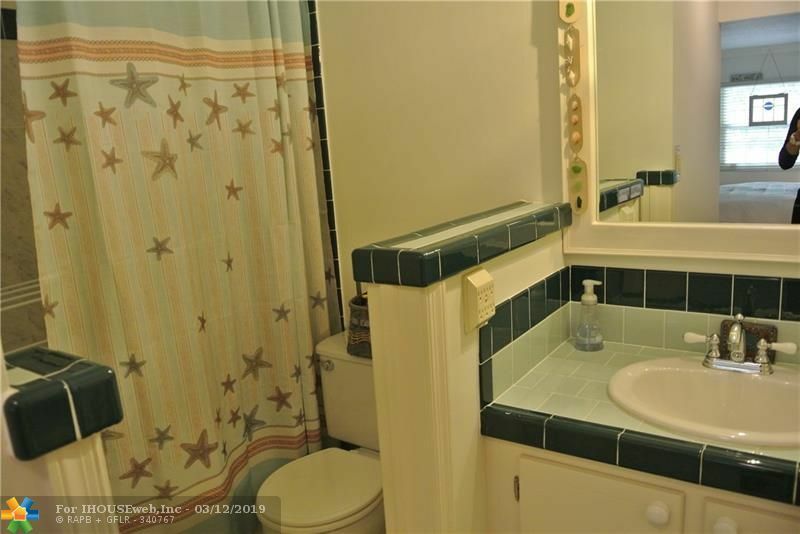 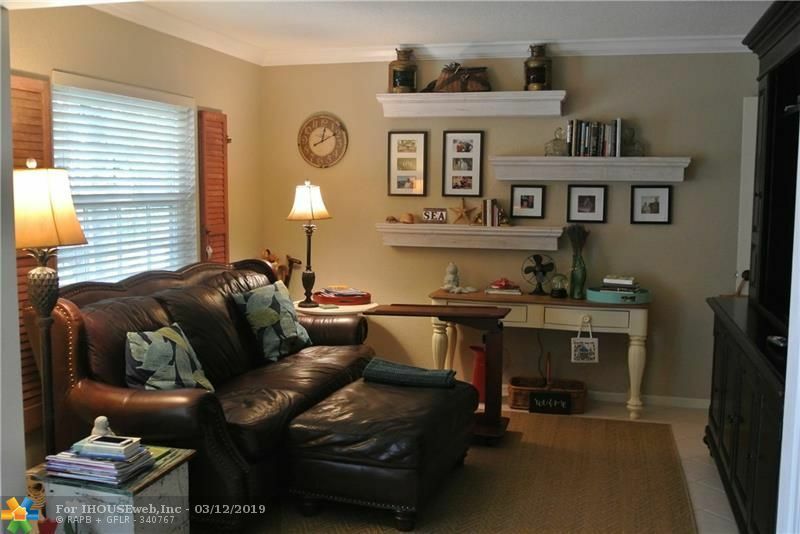 Low HOA $371/month includes water and basic cable. 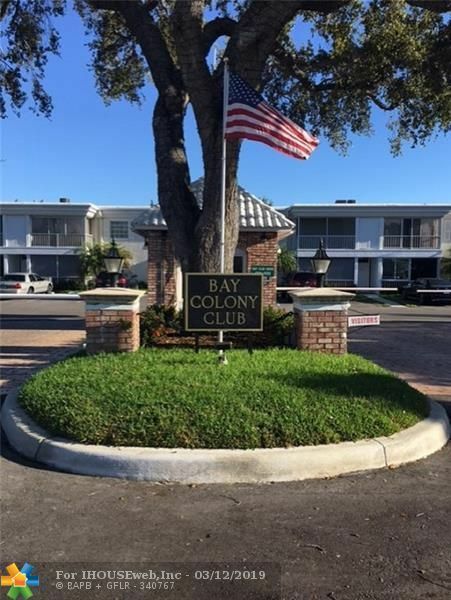 Gated 24 hr security.